This family is just so beautiful. 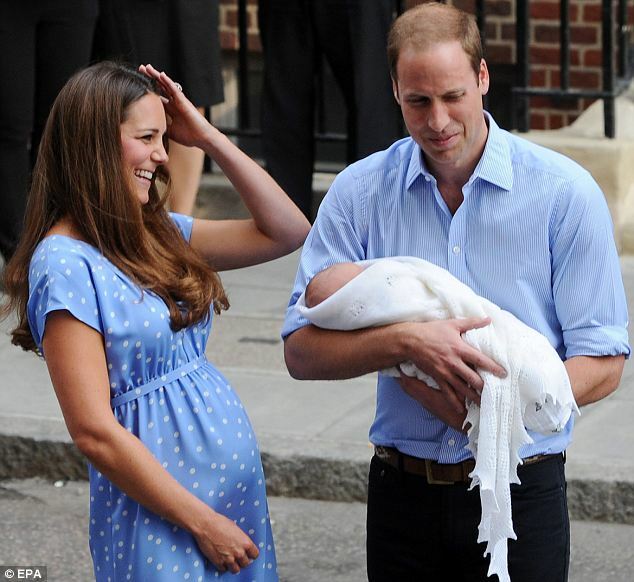 It's lovely that Kate is proud to show off her post-baby bump and show off their royal baby to the world. 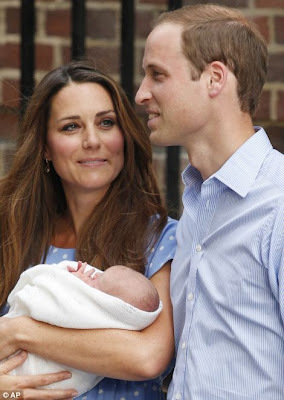 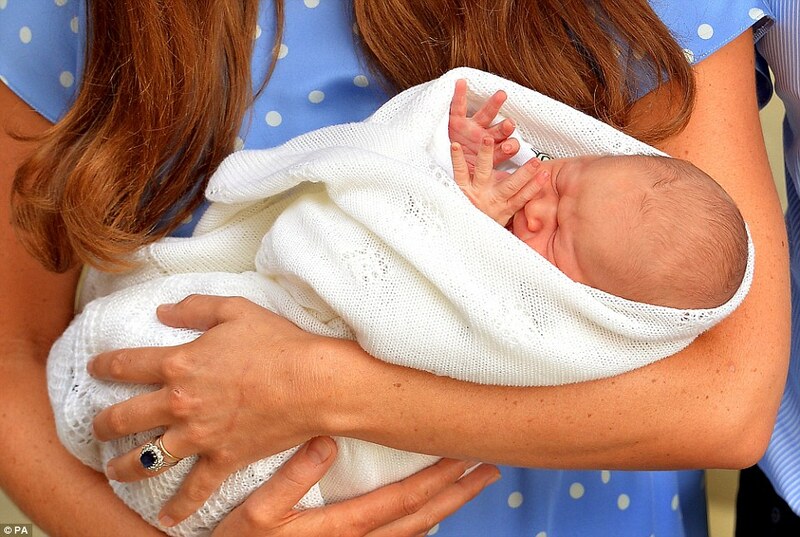 The baby was seen for the first time as the future king left hospital with his ecstatic parents yesterday evening, who revealed they had not yet chosen him a name.